There are times in life when we feel stuck. We can wonder why there is no growth and we try to force things. When we force change it is often short-lived but lasting change requires the right factors in play. 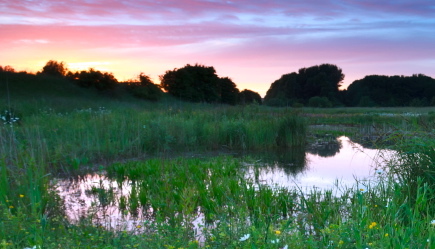 When a plant is growing in a garden it requires certain elements: light, water, good soil. After a good rainstorm, the plants can grow exponentially. The rainwater causes the plants to thrive and it loosens the soil which makes it easier for the gardener to remove harmful weeds from the root. As we cultivate our relationship with our Heavenly Father by abiding in Christ, we will see organic increase in our lives. Our soul will become healthy as we meditate on the love of God and on our righteousness in Christ. As our soul becomes healthy, we will begin to prosper in every realm. The more we seek our Lord Jesus in prayer and behold His beauty, the more we will be transformed into the Altogether Lovely One’s image from glory to glory. As we mature we will bear fruit, the fruits of the Spirit which are: love, joy, peace, patience, kindness, goodness, faithfulness, gentleness and self-control. Isaiah 45:8 – Skies above, open up and let the clouds rain down righteousness! Let the earth below sprout triumph and justice. 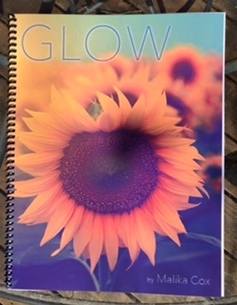 I just got some new copies of Glow from the Inside Out Workbooks in with coil spiral binding. If you would like to order a copy go to Amazon – Glow. Happy Friday! We can be overwhelmed by life’s pressures and demands. No matter how fast we run, we can find ourselves way behind. We can try to live up to every standard and rule in life but ultimately we are finite beings who will never be perfect. Thankfully we don’t have to, because someone already was perfect for us. God so loved the world that He sent His only begotten son to earth that whoever believes on Him will receive life. This is not just existence but this is an abundant life connected to the Father God, the source of life. It is forever and eternal and can not be taken away. Love incarnate walked the earth without sin for you and me. He chose to lay down His life sacrificially for our sins when He went to the cross. God raised Him from the dead and raised us with Him to new life in Christ. Now as we receive Jesus into our heart, we become the righteousness of God in Christ. We become righteous not because of our works but because of Jesus’ finished work at the cross. As we abide in Christ we will learn the unforced rhythms of grace. Jesus’ burden is easy and light. As we stay in tune with Him in prayer, worship and meditation on the Word of God, we will find peace that transcends understanding, fullness of joy, a sense of well being and excitement for the future. As we give up self-perfection and fix our attention on the perfect son of God, we will be transformed from the inside out into who we are designed to be and we will step effortlessly into our destiny and purpose. 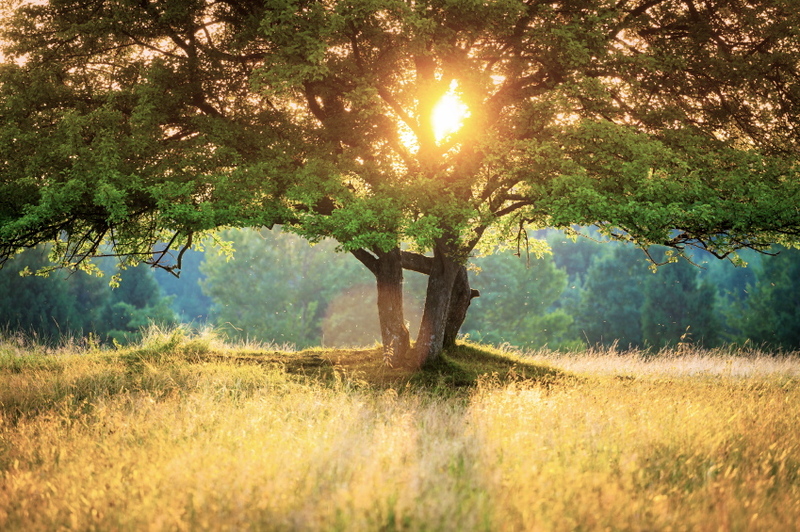 John 15:5 – I am the vine; you are the branches. If you remain in me and I in you, you will bear much fruit; apart from me you can do nothing. We can be very disappointed in life by people, situations and circumstances. People can be fickle, situations can change in an instant and circumstances can be stacked against us. Even though we feel sorrowful for a moment, we are made to overcome every disappointment, obstacles and challenge in life. God made us for relationship not rules, love not control and mission not existence. We are made in His image for a loving parent-child relationship. He plucked us from eternity into our time and location to steward His plans on planet earth. Even when we felt we were spiritual orphans, God never gave up on us. He sent love incarnate to earth for us. Jesus walked the earth revealing to us the Father’s love. He would bridge the gap between God and man through His sinless life, death on the cross and resurrection from the dead. Now we can cultivate our relationship with our Heavenly Father in prayer. We can try to grasp God’s radical, relentless, infinite, unconditional love for us. The more we actually experience God’s love the more resilient we will become. We will become secure in the core of our being, and not dependent on others’ finite love. We will face situations and circumstance in stride; and fueled by God’s love, HIs grace and gift of righteousness, we will reign in life. 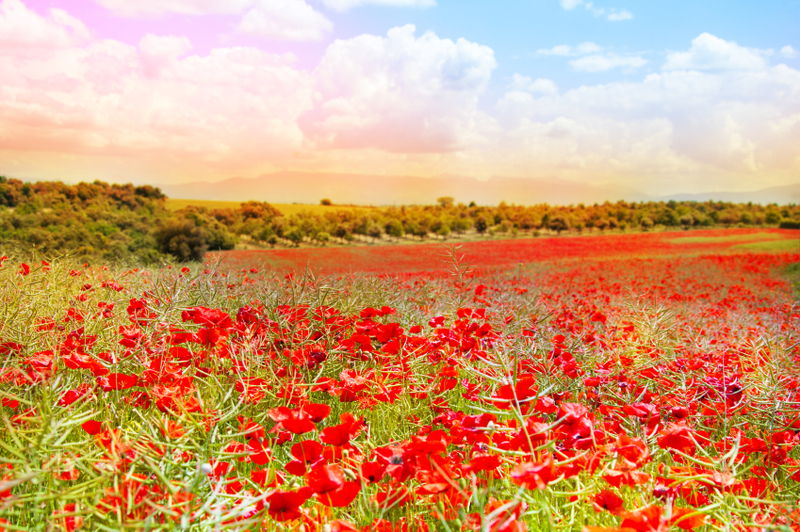 John 14:18 MSG – “I will not leave you orphaned. I’m coming back. In just a little while the world will no longer see me, but you’re going to see me because I am alive and you’re about to come alive. At that moment you will know absolutely that I’m in my Father, and you’re in me, and I’m in you. Check out the video at the Clapham Justice Circle: I got the honor to talk about my passion and dreams related to serving disenfranchised women in OKC. I found this amazing blog last Summer and recently connected on Twitter with Malika Cox of Flourish. I know you all will be moved not only by her story but also be incredibly blessed by her encouraging words. 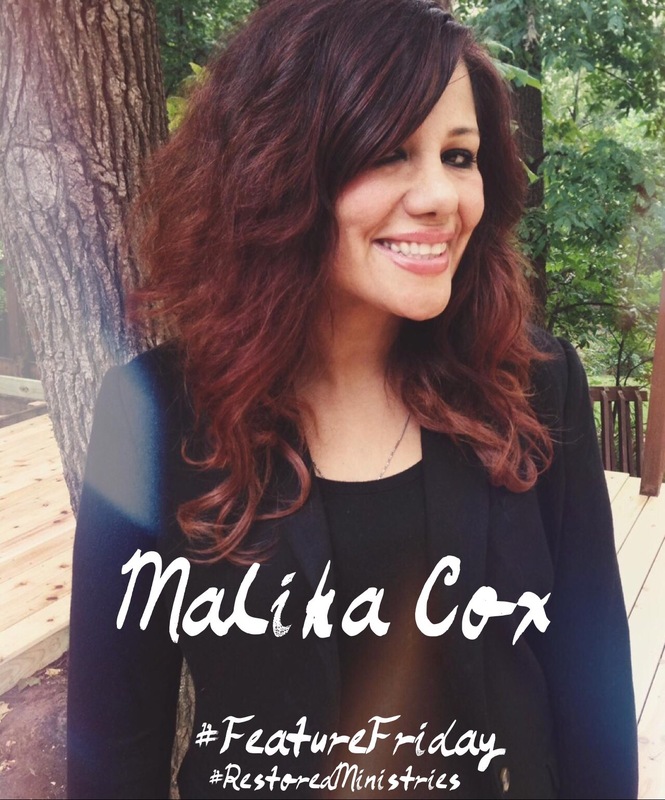 I am so happy to introduce you all to this weeks #FeatureFriday – Malika Cox. Malika Cox lives in Oklahoma City. She spent her younger years battling addictions, self-destructive behaviors and low self-esteem; as well as in and out of emotionally abusive relationships. She was involved in the underground music and Goth scene in both New York City and New Orleans.